After the holiday lull, it appears we are fully and completely back in the swing of things. Quick Description: Reunion album from the indie rock favorites. Why You Should Listen: One would assume it would be good, but it turns out it's great. 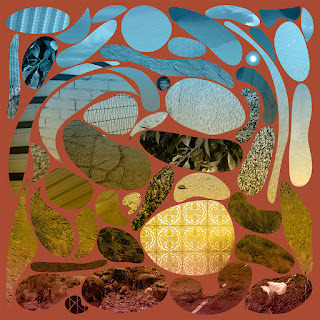 Overall Thoughts: Dave Bazan's solo stuff never 100% grabbed me, and I admit to never quite catching on to Pedro the Lion back in its heyday. This return album may not be a return to form, and might rock slightly harder than expected, but I will say that it was a super compelling release that grabbed me almost immediately. There are a lot of interesting things happening here, and I think it's one of my favorite listens this week. It's just a solid, mature-sounding indie rock record, and I feel like those have been lacking as of late. Recommendation: A must-listen as one of the best of the week. Quick Description: Upbeat-sounding roots stuff. Why You Should Listen: Different than most releases in this area, it might be the mood-setter you need. Overall Thoughts: This might be the most fun record of the week in many regards. I did not know Neyla Pekarek by name prior to learning that she was a member of the Lumineers, and this solo release is a raucous, roots-tinged affair with a lot going for it. 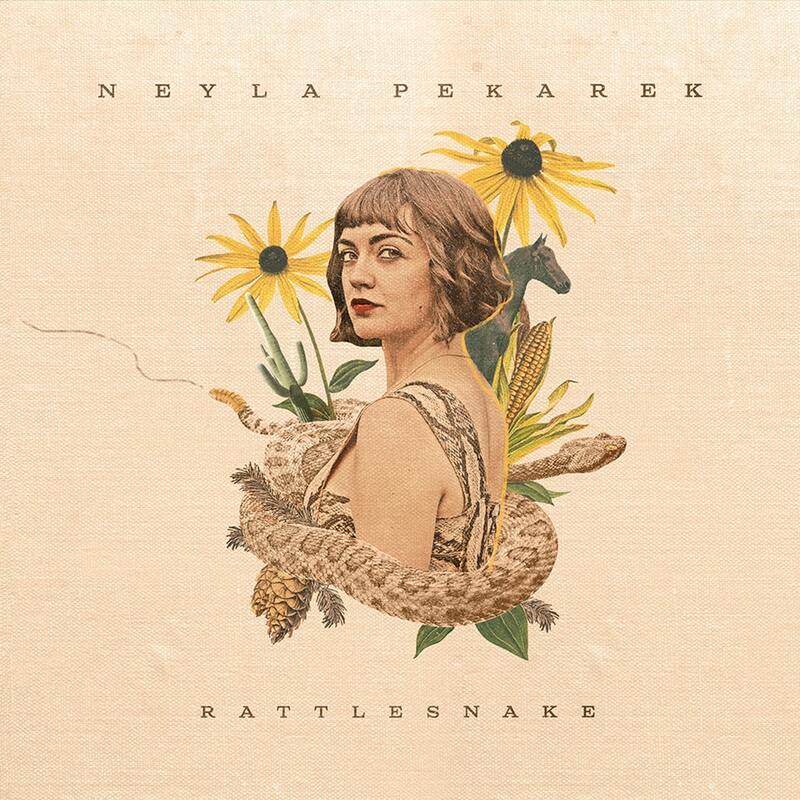 Reminds me a lot of some of the more upbeat roots stuff that I’ve heard over the years – not quite Lake Street Dive or The Whiskey Gentry, but along those lines. Either way, a fine way to start out the year in this genre. Quick Description: New record from the longtime Boston-area natives. Why You Should Listen: You loved Guster in college, you can admit it. 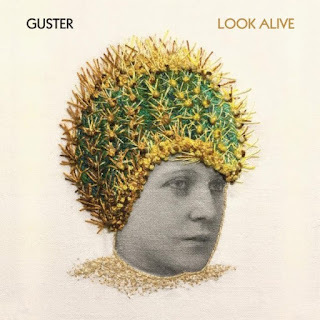 Overall Thoughts: Guster will always be noteworthy, both coming from New England where the band is from, and how central they were to that early-aughts musical time that peaked with “Amsterdam” 15 or so years ago. The band added a member, changed its sound up considerably, and has never quite been the same as they were with Lost and Gone Forever or Goldfly (both 20 years old now?!) even though they had some minor pop hits. So a band I loved became a band I was just fine with, and now we have a new album and it’s actually kind of weird and wonderful in all the right ways. A lot of the oddball charm that got me to love the band to start is present here even if they’re not a band with two acoustic guitars and a set of bongos anymore. I can’t promise you’ll love this (or even like it), but there are songs here, like “Overexcited” and “Hard Times,” that definitely resonated when I heard them. So don’t miss this one, especially if your original instinct was to skip it. Quick Description: Complex, provocative music. Why You Should Listen: It's got many interesting parts. Overall Thoughts: Not sure what it is about this one that grabbed me as much as it did, but this is a really solid listen that I feel has a lot of interesting layers and pieces to go with it. Many things set it apart, from the instrumentation to the vocals, but I am sure that, especially in a week as busy as this for releases, that you’ll find something to like in this one. Recommendation: A top listen this week. 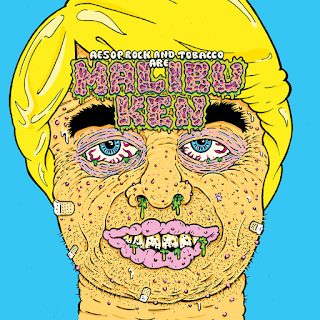 Quick Description: Tobacco and Aesop Rock team up. Why You Should Listen: If you know both of these guys, it works as well as you'd imagine. Overall Thoughts: Aesop Rock is a great rapper. Tobacco does some truly original music, and handles distorted and compressed instrumentation unlike anyone else. 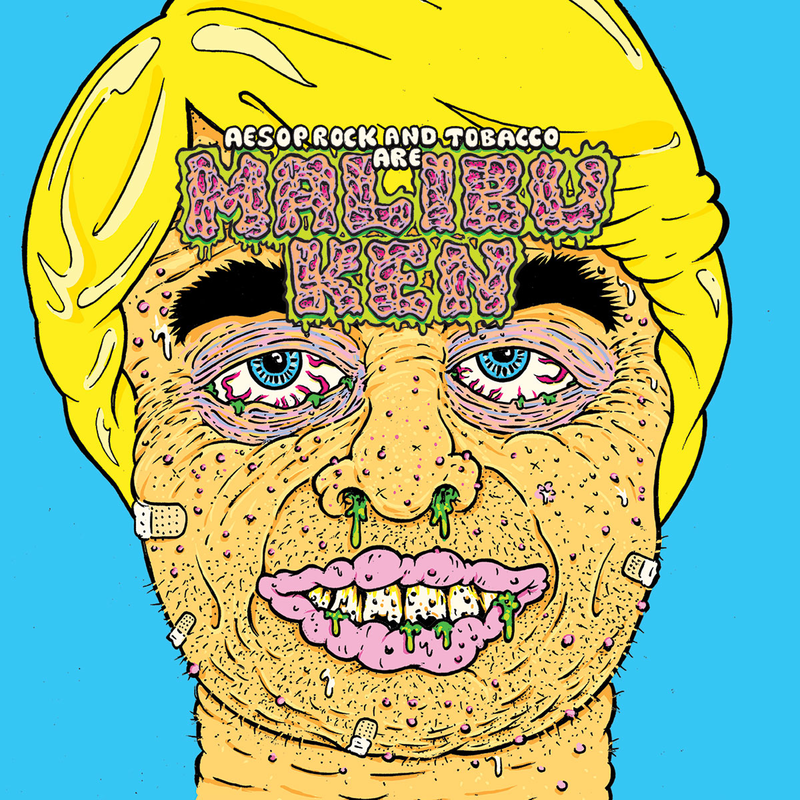 Aesop Rock's voice lends itself perfectly as a result, and this turns into a really rock-solid album without a bad moment and with a lot of truly good ones. This is a keeper, and one that might linger for a while. Recommendation: Should be a mandatory listen this week for anyone who likes rap music. Quick Description: Long-awaited debut album from the singer-songwriter. Why You Should Listen: "Alaska" was a legitimate hit way back whenever. Overall Thoughts: So I truly feel as if we have been waiting for this album forever. 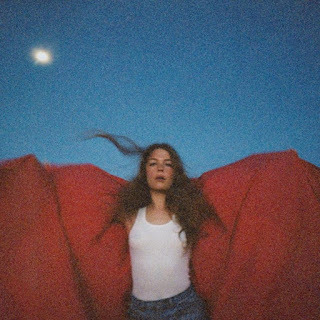 "Alaska" came out in 2016, and it felt like Rogers could be the next big thing, and then we only got a trickle of music out from her over time. The final result of this album? It's as good as we may have expected. On first listen, the best songs are the ones we already know, but that doesn't take away from this being an album that feels a lot more confident and sure than one may expect. I really look forward to spending more time with this, and not only because I've been waiting two years for it. Quick Description: Latest from the popular indie singer-songwriter. 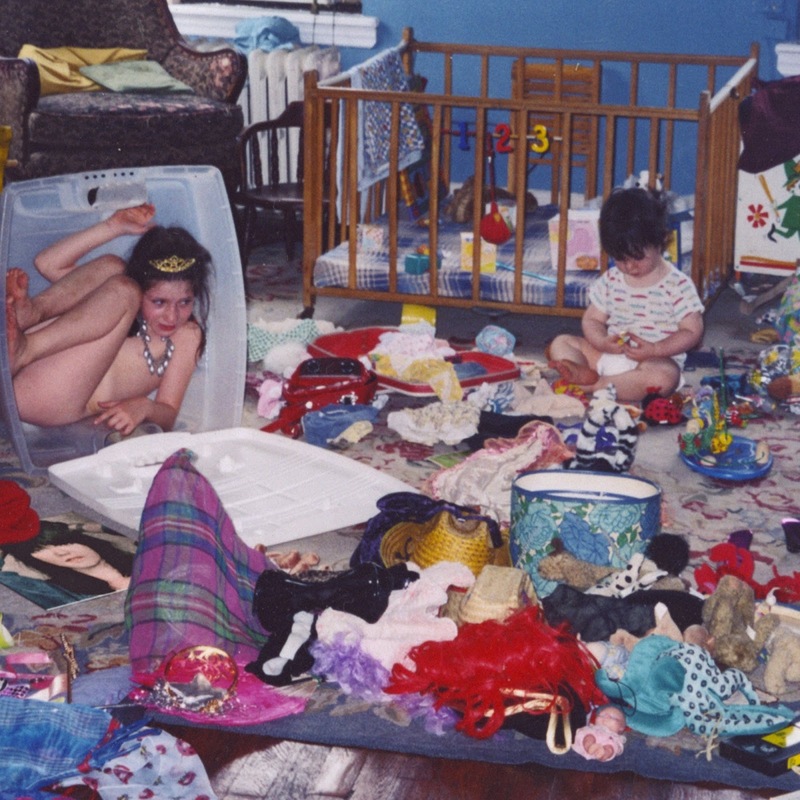 Why You Should Listen: Sharon Van Etten hit "must listen" status a while ago. Overall Thoughts: So I've liked Sharon Van Etten from the start, she has a lot of great songs and albums, and so on. This is absolutely her most musically ambitious effort, and feels like a cohesive unit rather than finding any sort of specific songs. For me, the question is out there as to whether the ambition here is as successful as I want it to be. This is a complicated listen that I'm definitely looking to spend more time with, but it definitely didn't uncover all its secrets on a single exposure. Either way, Van Etten is so good that I will want to hear this a few more times anyway, and I can't say that about all the musicians out there. Recommendation: Might not work for everyone, but I reserve the right to change my mind. Quick Description: New album from some indie favorites. Why You Should Listen: Deerhunter remains pretty popular with a lot of audiences. 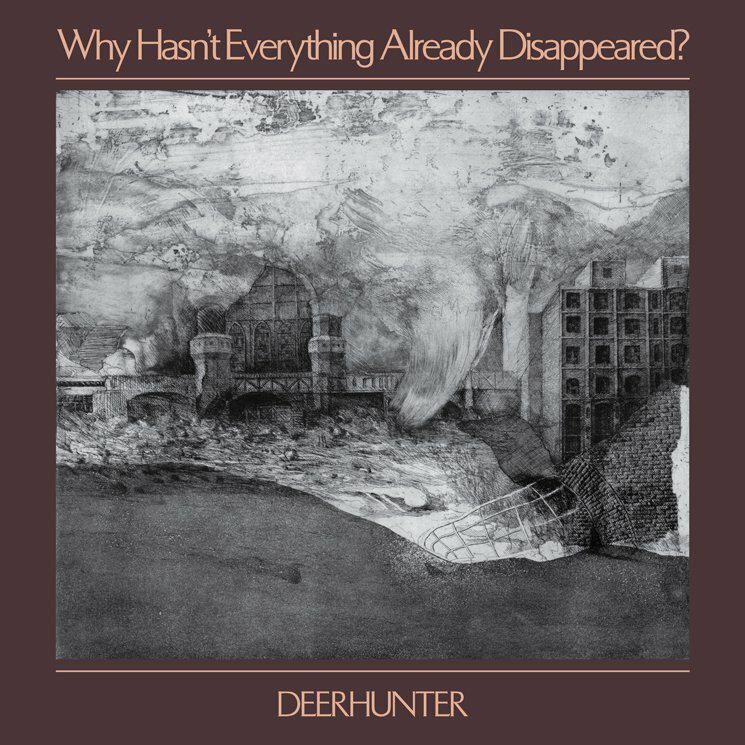 Overall Thoughts: Highlighting this because Deerhunter has never totally grabbed me, but this one absolutely has. There's a quiet-yet-urgent feel to this album that connected to me on first listen, and I do not want to ignore that. Recommendation: Could be up your alley.